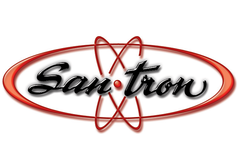 0401-257-AS - Santron Cable Assembly - RFMW UK, Ltd.
Cable assembly,20GHz, N type E series , -158dBc PIM. 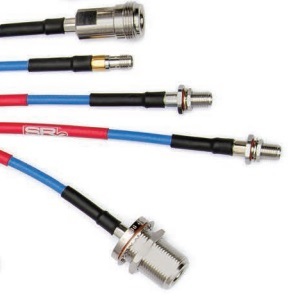 eSeries high-performance RF coaxial connectors for flexible cable are the solution when applications include numerous flexures near the connector and when signal transmission is vital. 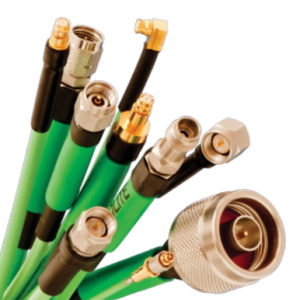 Externally, eSeries coaxial connectors have an extended ferrule designed to protect a common failure point at the solder-wick line when cables are flexed repeatedly.